Tai Chi’s movements have often been likened to a slow and graceful dance, as the practitioners of this five hundred year old Chinese martial art move their bodies through a steady cycle of poses. Stretching, extending, circling, and withdrawing, those who use Tai Chi stretch their tendons, ease their joints, and increase the flexibility and range of movement of their whole bodies. A positive, harmonious mind and optimistic emotions are developed at the same time, helping improve quality of life and open new horizons to the Tai Chi enthusiast. Flexibility, adaptability, and a smooth coordination between body and mind are likely the foundations that the creators of this martial art based their teachings on centuries ago, rather than the acquisition of raw physical power. Even today, the flexibility that Tai Chi bestows on both physical and mental planes gives significant advantages in modern life, including lessening the chance of injury when carrying out other exercises and freeing you from stress and tension. 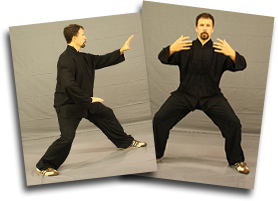 Tai Chi greatly enhances bodily flexibility by extending the whole body through a sequence of poses that move the limbs and torso through nearly every possible pose. Since the exercises are carried out slowly and smoothly, there is no chance of wrenched joints or overextended tendons – the practitioners can feel their limits and have time to react, improving their flexibility slowly rather than “pushing the envelope” too hard and potentially A more flexible body is also key to avoiding injury and developing the muscles further. Sprains and wrenches are less likely when sinews are lengthened and joints move more freely. Physical elasticity also helps prevent injuries from high impact exercises like weightlifting or kettlebell workouts, to name only two. With a greater range of motion to important joints such as the shoulders and hips, new possibilities for resistance or calisthenic exercises are opened up, too. 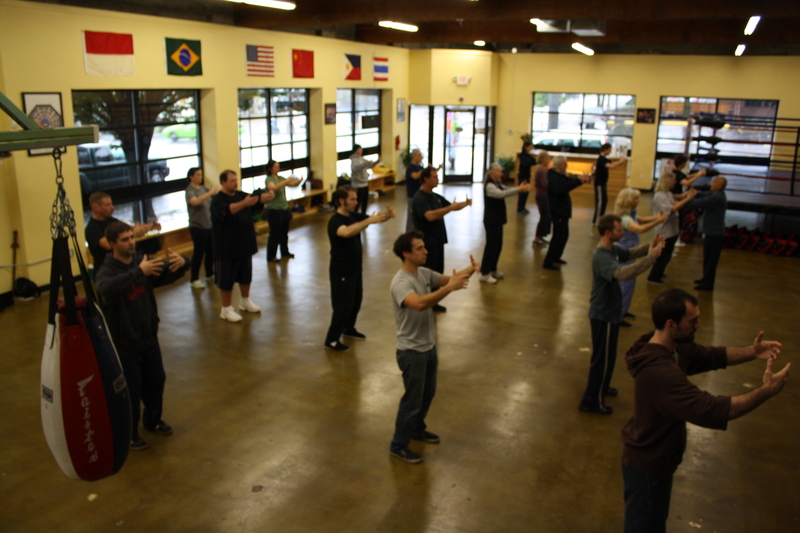 As a corollary to the flexibility it offers, Tai Chi also greatly improves the balance of those who practice it. Learning how to coordinate your mind and body into one synchronized, harmonious whole, and carrying out the repeated physical practice that builds agility and instinctive reactions that keep your body on an even keel in unusual postures, helps reduce the risk of slipping and falling. 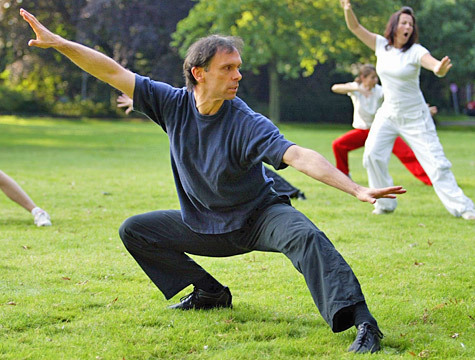 People of any age who are somewhat clumsy in certain situations – for example, those who often slip on ice and snow in winter – can benefit from Tai Chi. However, developing an enhanced sense of balance is especially vital for seniors, whose bones may break after a fall. Broken hips are all too common an affliction among the elderly, and can prove life-threatening. Tai Chi is admirably suited to giving seniors an excellent sense of balance. 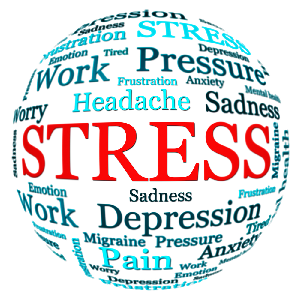 It is mild and non-stressful, so even those with poor muscle tone can benefit from it. This Chinese martial art helps these people keep their footing better and thus shields them from the risks of falling, both outdoors and in their own homes.